Andrew Wiggins is a Canadian professional basketball player. Check out this biography to know about his birthday, childhood, family life, achievements and fun facts about him. Andrew Christian Wiggins is a Canadian professional basketball player currently affiliated with the Minnesota Timberwolves of the National Basketball Association (NBA). He is also part of the Canadian national team. A native of Toronto, he grew up in the nearby Thornhill neighbourhood of Vaughan, Ontario. Both of his parents have been athletes. 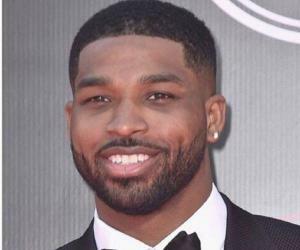 His father is a former basketball player who has also played in the NBA while his mother was an Olympic track-and-field sprinter. Since he was a child, he has been interested in basketball, and at nine, began playing the sport. Wiggins played high school basketball for Vaughan Secondary School and Huntington Prep School. After graduating, he attended the University of Kansas and was part of their basketball program. In 2014, Cleveland Cavaliers chose him as their first overall pick during the NBA draft. He is the second Canadian national after Anthony Bennett to have been picked number one overall in the NBA draft. 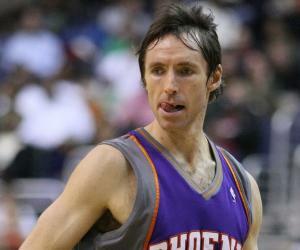 However, he was traded alongside Bennett to the Timberwolves without playing a single game for the Cavaliers. 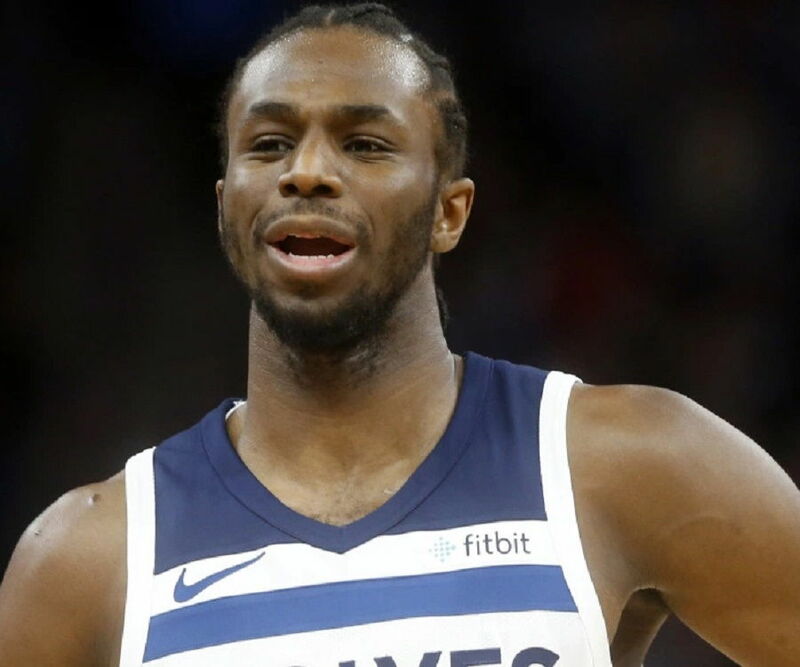 He went on to win the NBA Rookie of the Year award for the 2014-15 season and played a crucial role in the Timberwolves’ 2018 playoffs appearance. Born on February 23, 1995, in Toronto, Canada, Andrew is one of the six children of Mitchell Wiggins and Marita Payne-Wiggins. He has two brothers, Mitchell Jr. and Nick, and three sisters, Stephanie, Angelica, and Taya. His parents raised him and his siblings in Thornhill neighbourhood of Vaughan, Ontario. Mitchell Wiggins Sr. is an American former professional basketball player who played for the NBA teams Chicago Bulls, Houston Rockets, and Philadelphia 76ers. He was also a member of the silver-medal winning US basketball delegation to the 1982 FIBA World Championship. It is just not Andrew Wiggins who has followed in his father’s footsteps; his two brothers have played college level basketball as well. 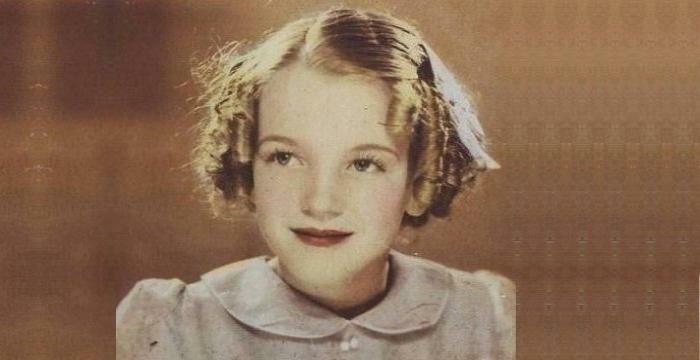 Marita Payne-Wiggins was born in Barbados but later moved to Canada. She represented her adoptive country at the 1984 Summer Olympics and was part of the 4X100 and 4X400 silver-medal winning teams. When he was nine years old, Wiggins started playing basketball. A year later, he became part of an under-10 team in Toronto. 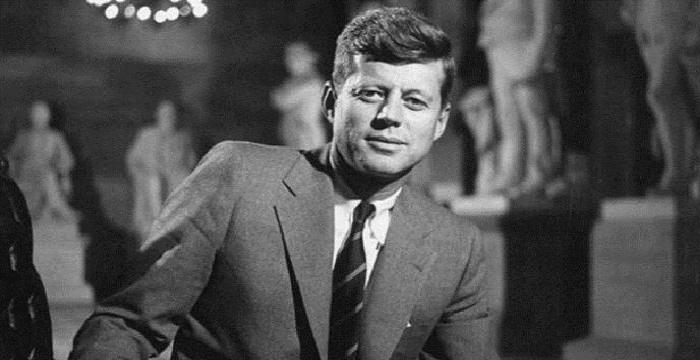 Even then, he was 5 ft. 7 in tall. By the time he turned 13, he had made his first slam dunk. For the first two years of high school, Andrew Wiggins studied at Vaughan Secondary School. He was part of their basketball program and marshalled the team to an Ontario provincial championship. In 2011, he switched school and began attending Huntington Prep School in West Virginia. In 2013, he was included in the First-team Parade All-American and McDonald's All-American games. That year, he also received the Mr. Basketball USA, Gatorade National Player of the Year, and Naismith Prep Player of the Year honours. After considering the basketball programs of the Florida State University, the University of Kentucky, and the University of North Carolina, Wiggins enrolled in the University of Kansas in June 2013. In his freshman year, he scored 17.1 points per game in average, 5.9 rebounds per game, and made 34.1% of his three-pointers, and earned his position among the top 25 finalists for the John R. Wooden Men's Player of the Year award as well as among the ten semi-finalists for Naismith College Player of the Year award. In 2014, Andrew Wiggins became available for that year’s NBA draft, and was eventually selected as their first pick by Cleveland Cavaliers. He is only the second number one draft pick of Canadian origin, after Anthony Bennett, who was also drafted by the Cavaliers. However, he did not get to play a single match for Cleveland. Two months after the draft, in August 2014, he was traded to the Minnesota Timberwolves. Incidentally, Bennett, who had joined the Cavaliers in the previous season, was traded to the Timberwolves alongside Wiggins. On October 29, 2014, Wiggins made his NBA debut against the Memphis Grizzlies. The Timberwolves lost the match but their new shooting guard managed to score six points. For the rest of the season, he continued to perform well. In a losing effort against the Cavaliers in January 2015, he registered 33 points on the scoreboard. While the Timberwolves did not make it to the playoffs, Wiggins was selected as the NBA Rookie of the Year. In his second NBA season (2015-16), Wiggins played 81 matches, starting in all of those, and scored 20.7 points per game. On November 7, 2015, he registered 31 points on the scoreboard in a 102–93 overtime win over the Chicago Bulls. His third season (2016-17) with the Timberwolves has been his most successful NBA season to date. He played 82 matches, starting in all of them, and averaged an impressive 23.6 points per game. He was pivotal in the Timberwolves’ wins against the Los Angeles Lakers, Denver Nuggets, and Dallas Mavericks. After scoring 27 points in the Mavericks game, he registered 20 points in 16 games straight, allowing him to tie a franchise record. After a successful third season, Timberwolves re-signed Wiggins with a five-year, $148 million contract extension. 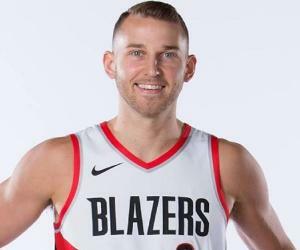 On October 22, 2017, he registered 27 points on the scoreboard and scored the game-winning, buzzer-beating three-pointer in a 115–113 win against the Oklahoma City Thunder. That season, he also reached 6,000 career points. At the time, he was 22 years and 349 days old, which effectively made him the sixth-youngest player to reach the milestone. In 2018, the Timberwolves made it to the playoffs. This was Wiggins’ first playoffs appearance. He played five games, starting in all of them, and scored 15.8 points per game. 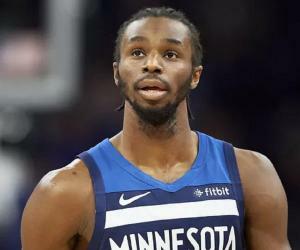 During the 2018-19 season, after suffering a minor injury to his right quadriceps, Wiggins was out of the Timberwolves’ match against the Toronto Raptors on 24 October. The Timberwolves went on to lose the match. Wiggins returned on 31 October 2018 in a match against the Utah Jazz. In the early part of the season, Wiggins’ form was not ideal. For the first time in his professional career, in a match against the Bulls on 24 November, he failed to score a single point. By December 2018, he had started to return to form. He scored 26 points against the Charlotte Hornets, 22 points against the Portland Trail Blazers, 30 points against the Oklahoma City Thunder, and 31 points against the Boston Celtics. On January 8, 2019, he scored a staggering 40 points against the Thunder. Andrew Wiggins was a member of the Canadian junior national team that won the bronze medals at the 2010 FIBA Under-17 World Championship and 2012 FIBA Americas Under-18 Championship. In August 2015, he was picked to be a part of the Canadian national team for the 2015 FIBA Americas Championship, which served as the qualifier for the 2016 Summer Olympic Games. Wiggins played a crucial role in Canada’s bronze-medal-winning campaign in the tournament. 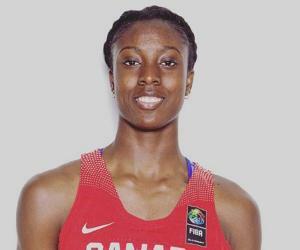 Andrew Wiggins is in a relationship with Mychal Johnson, who is a basketball player herself and has played for the University of Notre Dame in Notre Dame, Indiana. They have a daughter named Amyah, who was born on October 11, 2018. Wiggins’ favourite basketball player is Allen Iverson.